It wasn’t that the world was crashing down around me. I had a good job. I had a community of people that loved me. I wasn’t going through a major break up or grieving some major loss. Life was predictable and stable and full of good things. Yet something felt off. Like if my life was a picture in the editing process and someone had turned the saturation and brightness levels down. Iowa Good-Girl born and raised, I was living out the life that was my expected narrative. A third-grade teacher, living in the newly-hipster town of Kansas City and trying my best to find a man to settle down with and continue my way on the path to the American Dream. Life was good. But between the busyness of the school year, the women’s retreats at church, the slightly boring first dates that never went anywhere, I felt an ache that I couldn’t quite put my finger on. In the quiet moments, my heart revealed a longing for something more. In the midst of all of this Perfectly Normal Routine, my roommate asked me a question that sparked a beginning of new possibilities. I love the conversations that stem from thought-provoking questions like this. After some thinking, I responded. “I feel most alive when I’m going on adventures. It doesn’t have to be across the world or full of adrenaline rushes. Whether it’s exploring a new part of town or going on a spontaneous road trip, adventures bring out a vibrancy in me. I feel most alive when I am in the creative process. In the flow of articulating a thought with eloquence or lost in the subtlety of watercolors, my soul was made to create. This conversation resurfaced during when I hit a wall of exhaustion in teaching about a year ago. It became evident that my current season of life needed to change if I was going to remain a healthy, happy person. I started the brave process of figuring out what it would look to reinvent my life. Hypothetically at first, I’d entertain the thought of creating a lifestyle that made the things that brought me joy be in the center of my life, rather than the periphery. Months of prayer, research, and a lot of conversations with people who know me well changed this hope into an actual plan. A plan to house sit around the west coast while investing in the craft and discipline of writing. It wasn’t logical, practical, and certainly not the “safe” choice. But for the first time in awhile, I could feel the vibrancy levels begin to emerge in the edges of my life as this idea started to take shape. It wasn’t the story I was expecting, but it made sense at an undeniable gut-level. I agonized over whether or not this solo-travel was selfish or foolish or impractical. In talking about it with God, He brought that poem in Ecclesiastes to mind. You know the one–about there being a time for everything. Allie is currently adventuring around the Pacific Northwest. She’s spending her days looking for the best coffee shops in which to work on her freelance writing business, finding calendar-worthy views while hiking, or watercoloring whimsical portraits of the pets she house sits for. 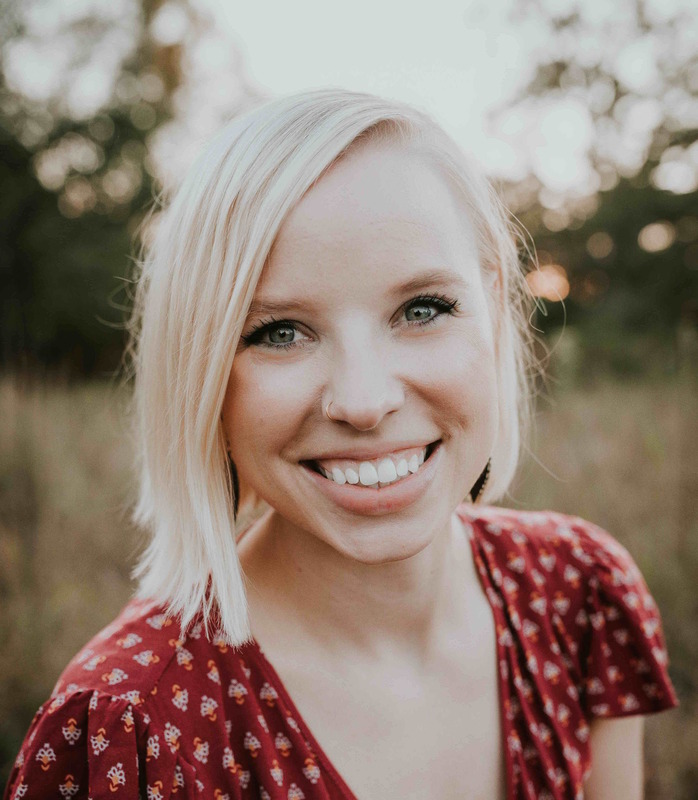 You can read more about her journey on her blog, Allie Illuminated, a why-to blog about pursuing the things that make you feel most alive.